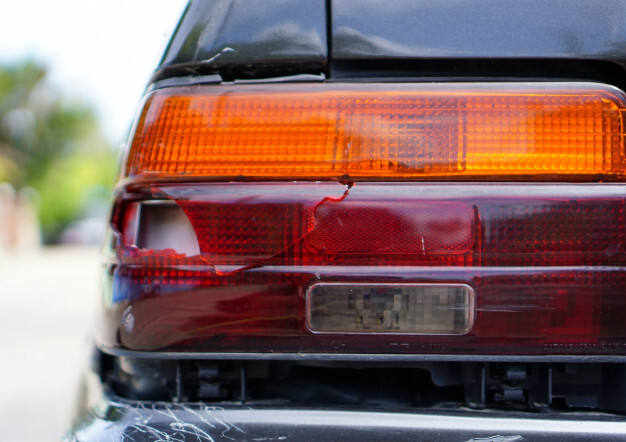 Being in any accident can be a nightmare, but when you are the driver of a vehicle that collided with another from the rear, it can be particularly troubling. Conventional wisdom will usually tell you that the driver in the back is always at fault, and in most instances this will be true, but not all. Basically, auto accidents are usually analyzed from the standpoint of “who was most capable of preventing this accident?” As a vehicle to the rear of another is able to maintain a longer following distance, can see clearly what is happening ahead, and, in most instances, should have the most time to notice any cause for concern ahead, the driver of a vehicle following another is usually the one most capable of avoiding the accident. However, there are several ways that this conventional wisdom can be challenged. First, what happens in the instance of a vehicle that is hit by someone who puts their car into reverse? For example, someone pulls out too far into the intersection at a red light and decides they need to back up to avoid cross-traffic. But, he fails to notice that several other vehicles have pulled in behind him. When he reverses, he drives right into another vehicle. Should the vehicle he reversed into be responsible for the accident? No, because that vehicle had no way to avoid the accident and took no part in causing it. So, that is an instance in which a driver would not be responsible for rear-ending another vehicle. There are also circumstances under which both drivers may be partially at fault. For example, if the accident could have been avoided except that the lead driver slammed on his brakes, or made an erratic maneuver, then there may be some shared responsibility. Similarly, if fog, smoke, or other conditions made visibility virtually nil, such that a driver using reasonable caution under the circumstances is still unable to avoid rear-ending another vehicle, there may be some mitigation of liability. However, in the vast majority of instances the vehicle that is in the rear in a car accident is going to be held responsible for most or all of the fault. As a result, if you have been injured in a rear-end collision, or have caused an accident by rear-ending someone else, you should seek the assistance of an attorney at once. An attorney can help you analyze the facts of the accident, determine who is most at fault, whether there is any shared liability, etc. In some instances, an attorney may be provided by your insurance carrier, particularly if you were at fault in the accident, but even if one is not provided it may be wise to consult one anyway. Often, there may be ways to shift liability or find other parties more at fault for the accident than you (for example, if the accident was caused by a defective part, the manufacturer may be partially or entirely liable).